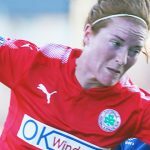 Ahead of Cliftonville Ladies’ North Belfast Derby clash with Crusaders Strikers in the Danske Bank Women’s Premiership this evening, we’re reminding young players that the Reds are always on the lookout for new recruits. 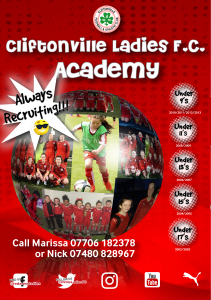 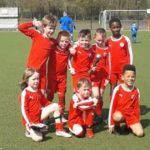 From Under 9s right through to our senior side, we are proud to say our female sides have gone from strength to strength in recent seasons and if you’d like to get involved, we’d be more than happy to welcome you along. 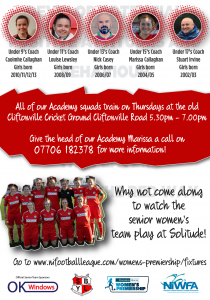 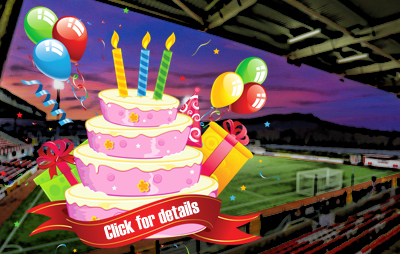 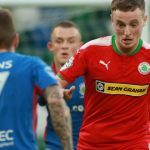 All Academy squads (for players born between 2002-2010) train at the Club’s former base on the Cliftonville Road Cricket Ground opposite Solitude every Thursday (5.30-7pm), with anyone interested in signing up asked to contact Head of Academy Marissa Callaghan on 07706182378.